Technological developments in the expression and purification of GPCRs, together with methods for engineering more stable or crystallizable proteins, have resulted in dramatic advances in the number of GPCR structures over the last 2 years. The scene is now set for a plethora of new structures that will drive our understanding of GPCR diversity and function. 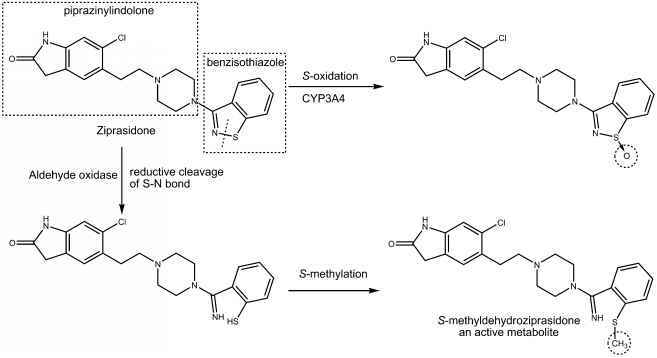 The advent of structures will allow modern techniques in structure-based drug discovery to significantly enhance the design of improved drugs. Structures will be useful to assist in the design of more selective compounds, which has been a particular problem for many CNS drugs targeted at the highly conserved biogenic amine receptors. In addition, the optimization of drugs at peptide receptors has proved difficult as such molecules tend to have high molecular weights and be associated with poor drug-like properties such as bioavailability or pharmacokinetics. The availability of structures for peptide receptors may allow compounds with a higher ligand efficiency  and improved drug-like properties to be developed. Further structures are now needed across the different classes of Family A, including costructures with ligands of different chemical classes. Hopefully, the recent developments for this family will also enable structures of Family B and C GPCRs. Most importantly, we await structures of receptors in active conformations, preferably with an agonist, bound in complex with a G protein.